Welcome to Cécile de France Fan, the latest online resource dedicated to the talented Belgian actress Cécile de France. Cécile has been in movies such as "High Tension" "Hereafter", "Möbius" and "Summertime aka La belle saison". She's also played the role of Sofia in the 2016 TV show "The Young Pope". 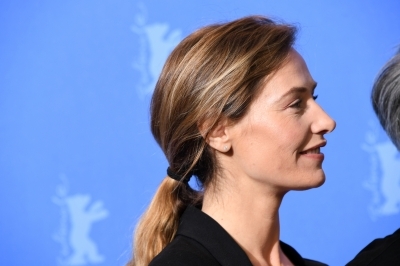 This site is online to show our support to the actress Cécile de France, as well as giving her fans a chance to get the latest news and images.